2006 FREEDFOM EXPRESS CLASS C MOTORHOME 26.5 feet: 1-Slide out (powered), queen size bed, 4000 watt Onan generator, upgraded cabinet, full bathroom and shower, all paperson entire rig, new Michein tires, New brakes and Calipers. Just rolled 30,000 miles. Call 252-364-8730 to set up a time to come and check it out. 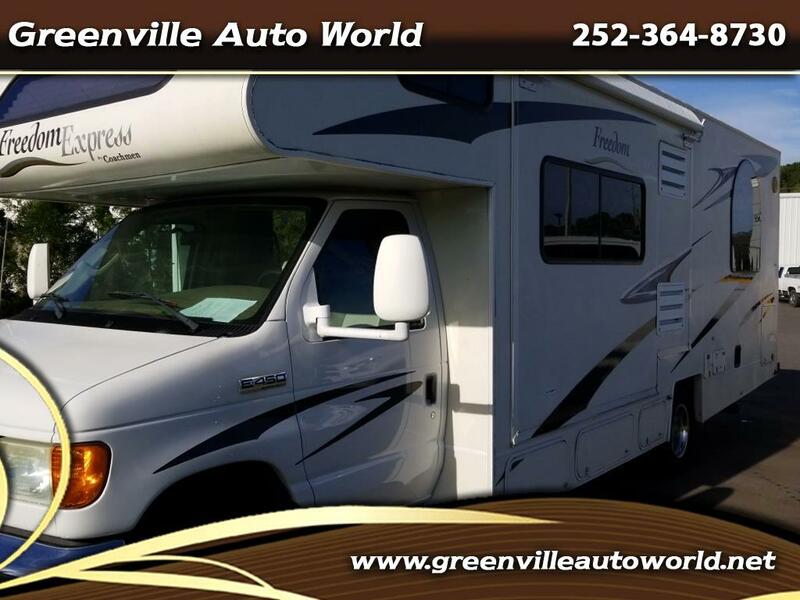 Message: Thought you might be interested in this 2008 Ford Econoline RV Cutaway.